Founded in the year 510 by St Senan the town is one the longest continuously occupied sites in Ireland. As the locals will tell you that you are always at the top of a hill, the bottom of a hill, or going up and down a hill. So what better way to explore this wonderful town than from the comfort of your own mini bus with live commentary. Hear stories about battles and rebellions. 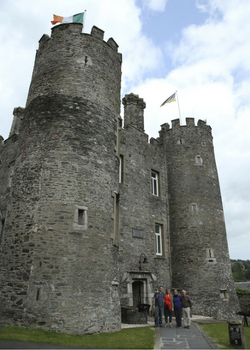 See Enniscorthy Castle once home of the poet Spenser. 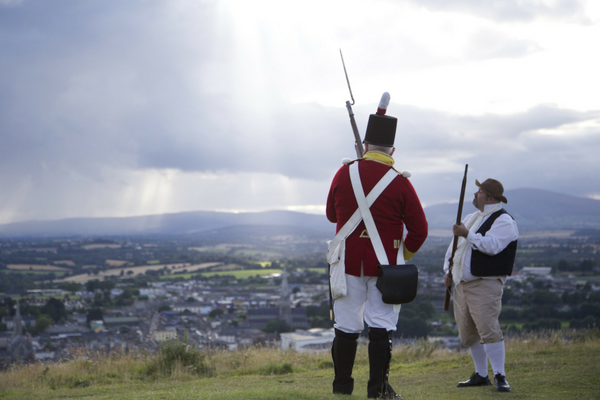 Visit Vinegar Hill site of the largest battle ever fought on Irish Soil in 1798. 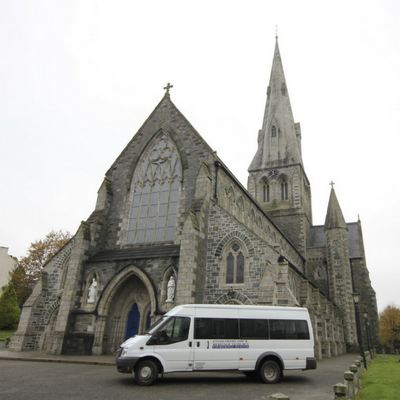 Admire St Aidan’s Cathedral designed by A.W.Pugin considered one of the best examples in Ireland of Gothic Revival Style. Learn about the events that took place during the 1916 Easter Rising in Enniscorthy one of the only towns outside Dublin to do so. 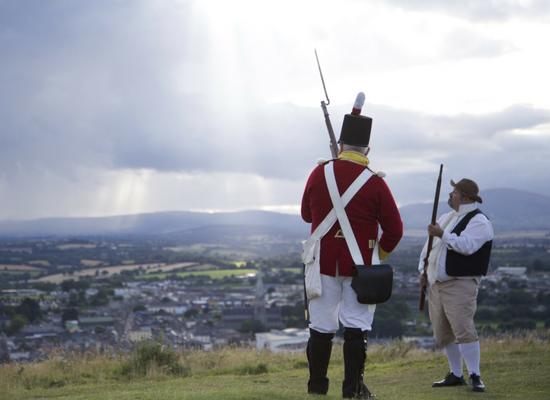 The town has connections to so much of Irish history that it makes for a fascinating tour. 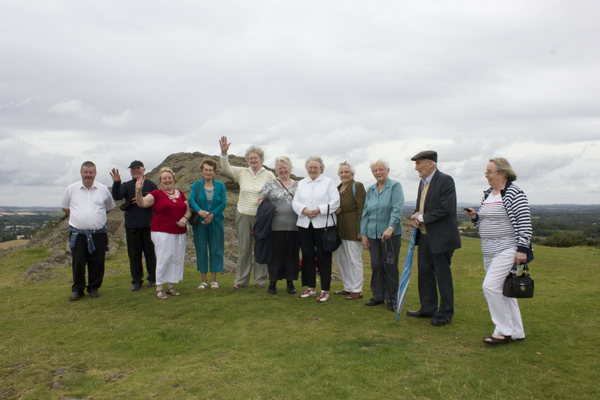 There is just one stop on the tour, at Vinegar Hill where you will have an option to climb the Hill or remain with the bus. You’ve read ‘Brooklyn’ the book, you’ve seen the movie now visit the set! 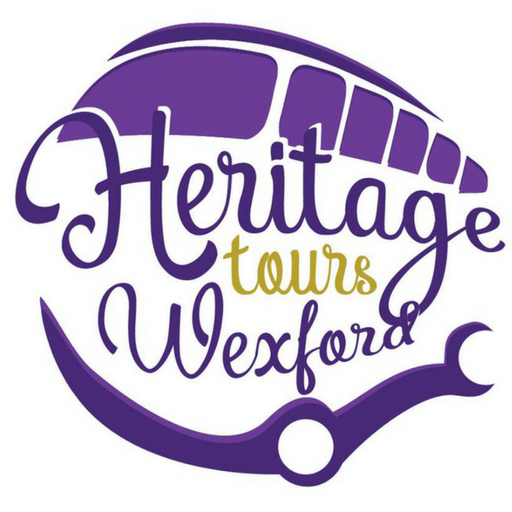 On the Enniscorthy Town Tour you will visit the actual streets and places mentioned in the book and used in the making of the movie. John St, Court St, and the Athenaeum to name but a few. 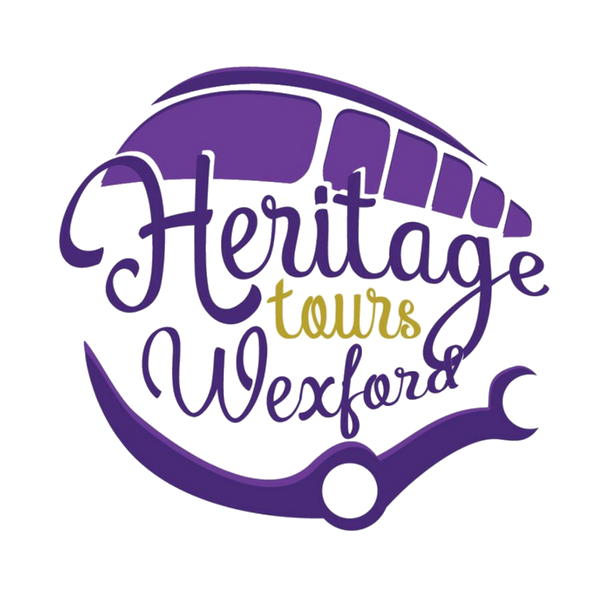 Enniscorthy town tour is an ideal way to visit and get to know this fascinating jewel of Ireland’s Ancient East. *Group Rate – Minimum numbers apply – Does not include entrance fees – Private tours available – Advanced booking required.